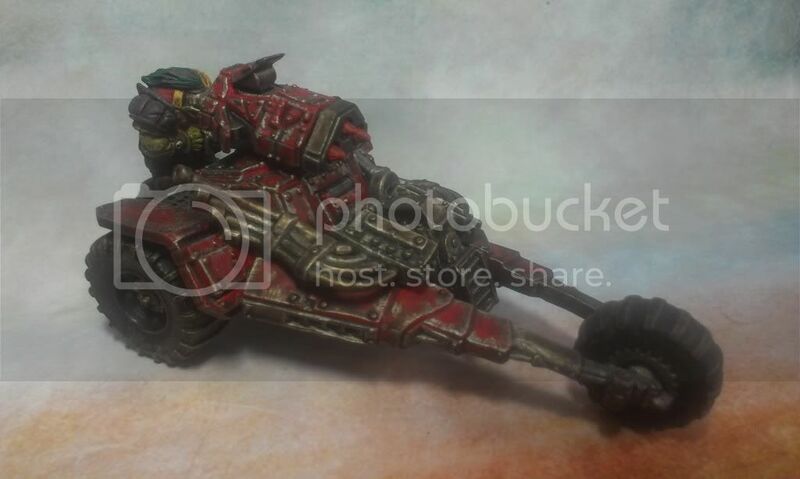 Mantic resin Marauder (Ork) Buggy. Ork Nobz - more of them. Rabid man with sword and axe.